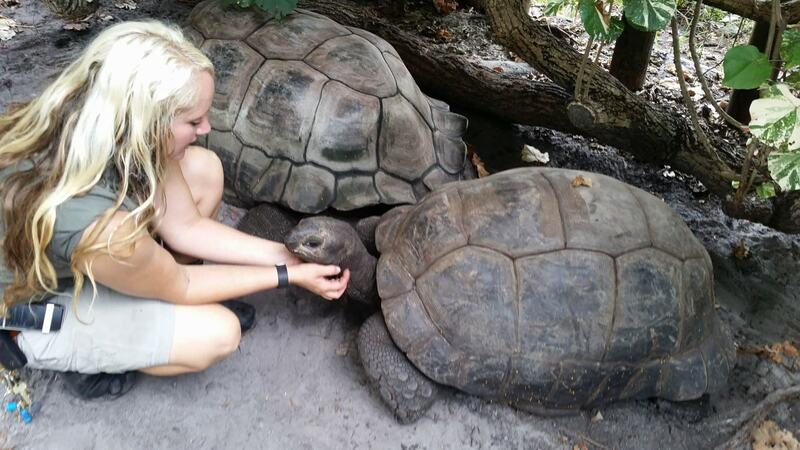 As Hurricane Irma’s powerful winds began hitting the Florida Keys on Saturday, many animals — including howler monkeys, dingoes and turtles — were safely tucked away in their shelters or elsewhere. 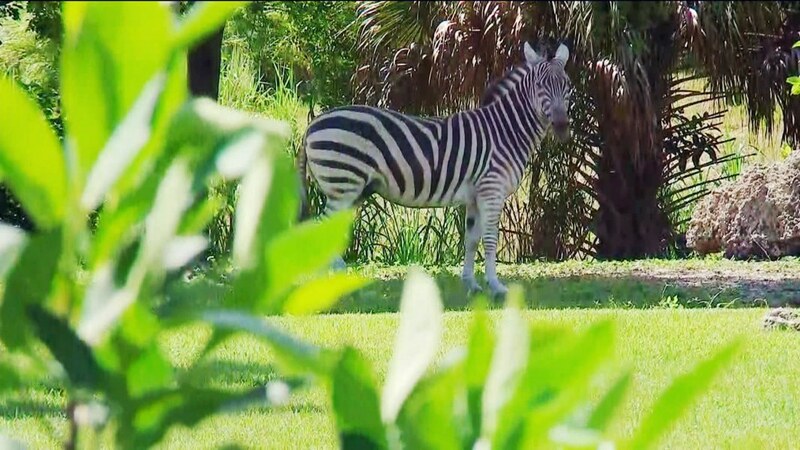 Zoos and conservation centers in South Florida moved their animals to safety earlier in the week as forecasts for the Sunshine State grew increasingly dire. 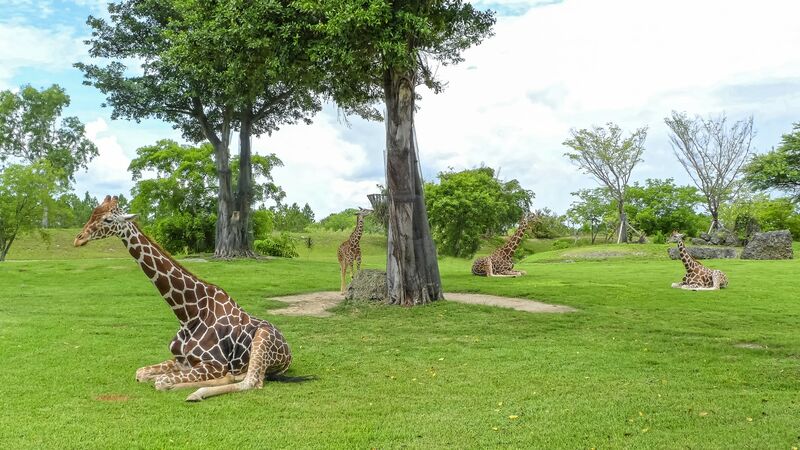 At the Palm Beach Zoo & Conservation Society in West Palm Beach, workers began moving smaller animals into facilities that doubled as hurricane shelters on Wednesday morning, said its communications director, Naki Carter. The zoo’s tiger, jaguar, bear and Komodo dragon populations would be staying put, she said, because their habitats already double as hurricane shelters. “They will be locked inside of those shelters before the storm comes,” she said, adding that the zoo’s six-person storm team would monitor Irma from the Animal Care Center, the facility’s largest hurricane shelter. The zoo has more than 150 animals, 30 percent of which had been relocated by Thursday evening, Carter said. Among them were birds and smaller mammals. Carter said the zoo had about 10 days of food for most animals, with about a month’s worth for larger animals. 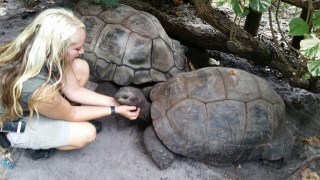 The zoo had also made arrangements to get additional food after the storm passes, she said. Workers boarded up windows and put hurricane-proof shutters and glass in place throughout the 23-acre facility as well. “The stress of moving the animals can be more dangerous than riding out the storm,” the zoo said on its Facebook page. Animals considered more dangerous will be kept in secure houses made of concrete, the statement said, adding that such animals survived the devastating Hurricane Andrew 25 years ago unharmed. 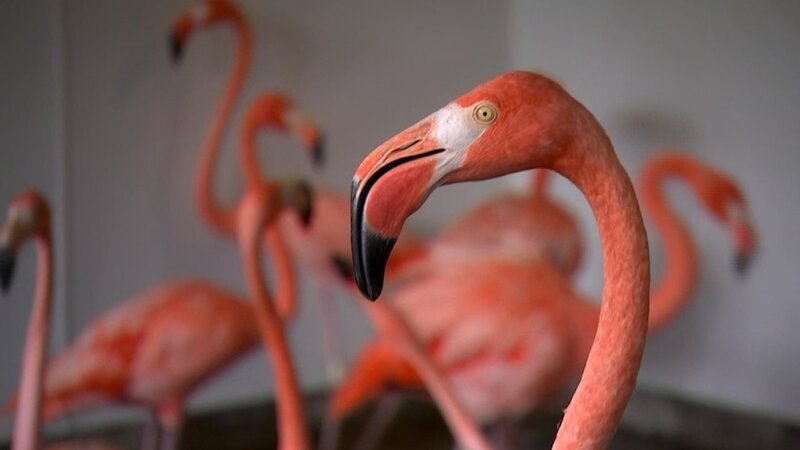 News of the hurricane conjured images of wildlife riding our previous storms from public facilities instead of their enclosures, like the iconic image of more than 50 flamingos taking shelter from Hurricane Georges in a men’s bathroom in 1998. At the Rare Species Conservatory Foundation, a nonprofit in Loxahatchee, founder and president Dr. Paul Reillo said Thursday night that he and other staff members would ride out the storm with hundreds of rare and endangered animals. The foundation was prepared to bring smaller animals indoors before Irma hits, while larger animals may have to ride out the storm outdoors, Reillo said. Reillo said many zoos and centers don’t have the space or expertise to evacuate animals that need special care, especially endangered species. Reillo also said many wildlife facilities were forced into a waiting game of seeing where and how severe the hurricane would be. Facilities in the area will also work together to help one another after the storm, he said. CORRECTION (Sept. 8, 2017, 10:15): An earlier version of this article misstated the year 50 flamingos were pictured taking shelter in a men’s bathroom during Hurricane Georges. It was 1998, not 1988. This entry was posted in Zoo and tagged captive animals, Hurricane by Exposing the Big Game. Bookmark the permalink. I’ve been worried about wildlife in the wild and in zoos/sanctuaries. I believe the Big Cat Sanctuary is in Tampa, and that doesn’t sound good. Transporting and finding safe places for all those animals would be difficult. Then there are those awful roadside “zoos.” I wouldn’t be surprised if no provisions would be made for the ones who have been exploited for years in cages. Would be awful if they died in a hurricane after everything else they have been through. It may be that these terrible places will be driven out of business and will never be able to operate again. It is the fault of humans and lax enforcement of laws, or no laws at all. Neglect and abuse of captive wildlife or domestic pets is the fault of people who knowingly live in a hurricane zone and play the odds. And I hope it will be a the final financial nail in Sea World’s coffin too. ..why not just shoot the precious innocent non-human sentient beings in the head..
..and save them the suffering and torture of drowning et al?